With any luck, after 70 years, Wile E Coyote might finally catch the Road Runner, but first, he’ll have to go after the Acme Corporation-on the big screen. 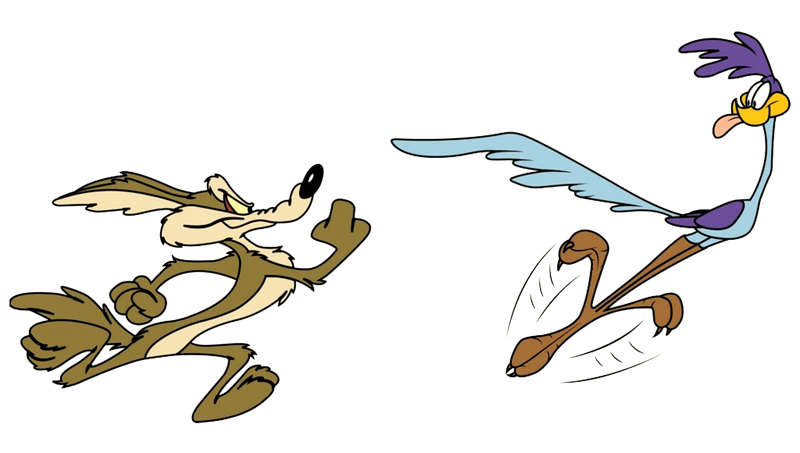 According to Variety, Warner Bros. is currently developing the animated movie ‘Coyote Vs. Acme’ written by the sibling writing duo Jon and Josh Silberman and produced by ‘Lego Batman’ director Chris McKay. The story will allegedly be set in the Acme Warehouse, where anything and everything used by the Looney Tunes characters has been made. Glenn Ficarra and John Requa have both been rumoured to direct, but no official move has been made yet. If McKay brings along his casting director from ‘Lego Batman,’ Mary Hidalgo will be in charge of this, but until we have an official director, it’s a little too early to make guesses.